This luxury Cheese and Red Wine Hamper is the perfect gourmet gift for any special occasion. 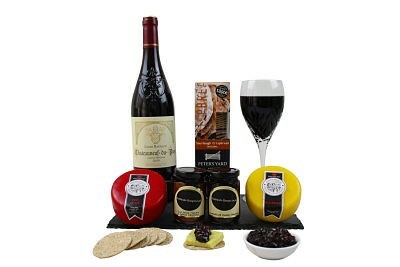 We have put together this luxury Cheese and Red Wine Hamper to make the perfect gourmet gift for any occasion. 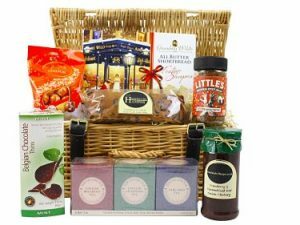 We then allow you to make your own hamper by selecting from our award winning cheese, red wine and chutney range to make it a more special and personal gift. 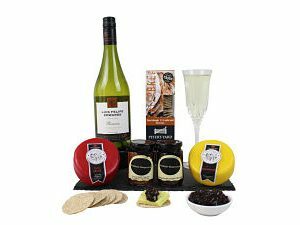 This distinctive Cheese and Red Wine Hamper is presented in a stylish black lidded gift box and includes a delicious assortment of award winning cheeses, chutneys, crispbreads and a full bodied red wine. 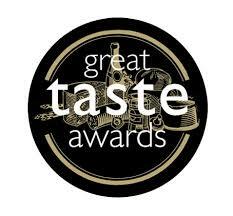 The Cheese and Red Wine Gift Hamper can only be delivered Tuesday to Saturday to keep the gift as fresh as possible. Gifts containing cheese can only be delivered Tuesday to Saturday to keep the gift as fresh as possible.